After 50 years of asking, you can finally tell anyone how to get to Sesame Street. Rumors swirl that Univeral Orlando is nearing construction on a new roller coaster. Here's 10 things you might not know about the world famous mouse. With Walt Disney World's 50th coming up in three years, Disney finally is moving forward with a new string of projects big and small. While the Magic Kingdom lacks some of the innate charm and immense detail of its older, smaller brother out west, it definitely shares the DNA of Disneyland. 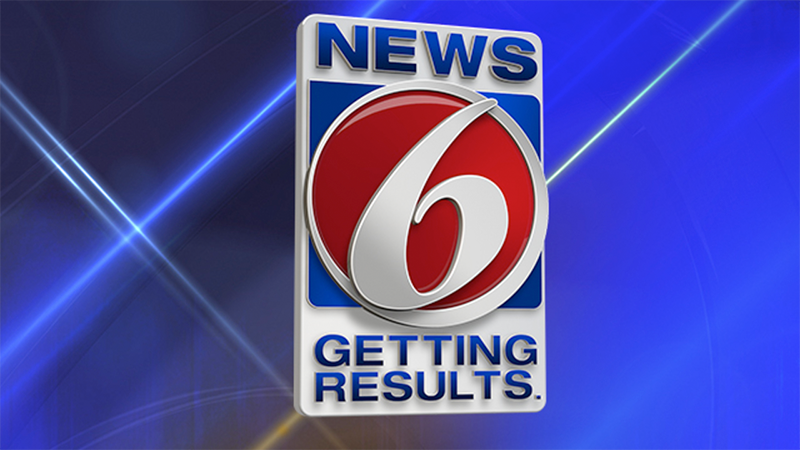 As Walt Disney World marks its 47th birthday and Epcot marks its 36th, News 6 is counting down. These are the best things to happen to a Central Florida landmark since 1971. Walt Disney World Resort guests will have an aerial view of the theme parks as they ride on a future skyline transportation system, according to renderings of the gondola-like system released by Disney.